No. AmorePacific is not cruelty-free. Some of their products/ingredients are tested on animals when required by law. It should be noted that AmorePacific Group owns a number of beauty brands, in addition to their flagship brand AmorePacific. Some of their other brands are sold in Mainland China, where all imported cosmetics are required to be tested on animals. I was specifically interested to find out whether their flagship brand, AmorePacific’s products or ingredients are tested on animals. This implies that AmorePacific is selling or distributing their products in markets that require animal testing (ie. Mainland China). In my research, I only found evidence of AmorePacific selling in Hong Kong, which is exempt from China’s animal testing laws. As a result, I believe some of AmorePacific Group’s other brands are sold in-stores in Mainland China and that’s the reason why AmorePacific included the disclaimer that they test on animals when required by law. It seems to me that they use this blanket statement for all of AmorePacific Group’s brands, including their flagship brand, AmorePacific. Therefore I am not confident to believe that AmorePacific is cruelty-free because the statement on their website is too generic and doesn’t distinguish any differences between their animal testing policy amongst all of AmorePacific Group’s brands. For example, L’Oreal owns Urban Decay. But L’Oreal and Urban Decay have two totally different animal testing policies and Urban Decay’s statements do not say that they test on animals when required by law. Whereas L’Oreal does state that they do test on animals when required by law. This gives me some assurance that Urban Decay has different policies and practices in place that are different from L’Oreal and all of L’Oreal’s other brands. In the end, I don’t believe AmorePacific or AmorePacific Group has done enough to ensure their products or ingredients are not tested on animals so I’m unable to qualify them as being cruelty-free. I only found their brands locally in HK (there’s different policy than mainland China, no animal testing needed). They keep two different lines amore pacific Korea and amore pacific China – it’s good to know that two branches are produced independently. For your inquiry, only some products produced and sold by Innisfree China corporation may need some animal testing due to a legal obligation. Our Chinese corporate body is separated from us so they produce and sell products by themselves in Mainland China. Therefore, all Innisfree products are normally produced in Korea and don’t use any animal-based ingredients. Several alternative methods have been used instead of animal testing, such as artificial human skin, the HET-CAM, or using eyes of a slaughtered ox. Therefore, you may not hesitate to try our product. Hope this answer was helpful. Buying AmorePacific Korea you’re buying cruelty-free products, that’s quite important to support and force corp. to change they production totally. I believe you’re right when you said AmorePacific China has separated from its main Korean system. However, I also believe that in general I support the value that I agree with through actions. As long as part of the company feels alright to give in to animal-testing for the Chinese market, I wouldn’t want to be supporting it. 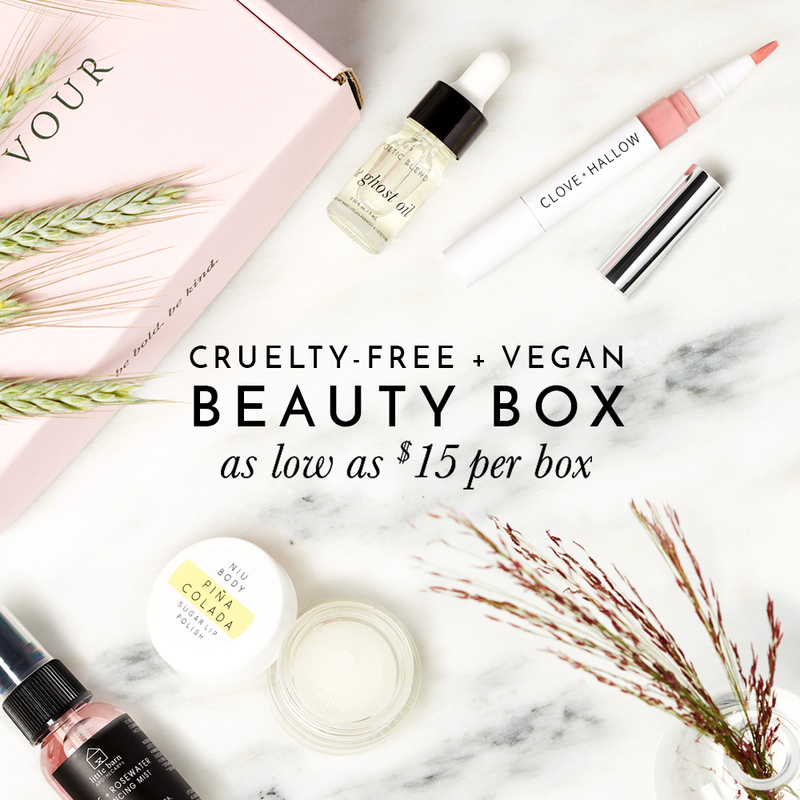 I think it’s an ideal to let companies know cruelty-free matters and therefore they change it through me not buying, instead of just making myself feel better not buying animal-testing products.